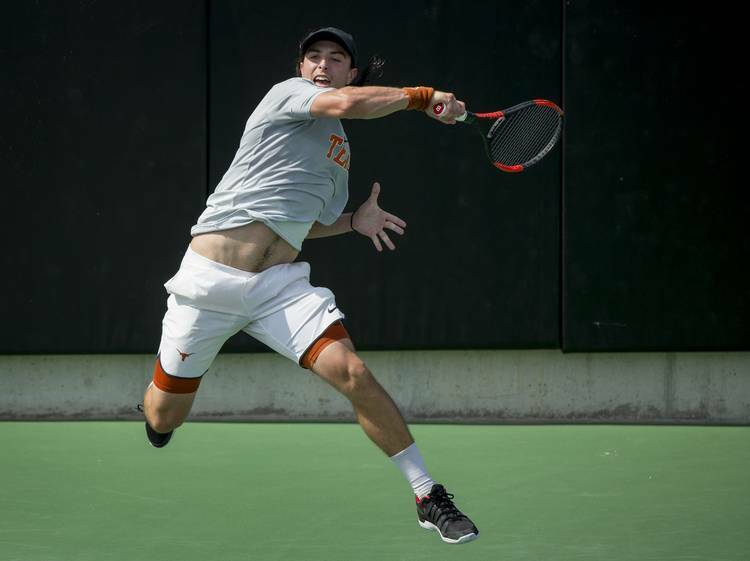 The Texas men’s tennis team just keeps rolling, defeating No. 12 Columbia 6-1 Friday night at the Texas Tennis Center to earn its sixth straight win. The No. 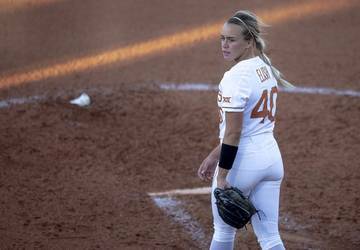 3 Longhorns weathered a tumultuous week to extend their winning streak and defeat No. 1 Ohio State last Thursday. On Friday, they topped another highly ranked team by taking the doubles point and winning five singles matches. Leonardo Telles defeated Adam Ambrozy 6-2, 6-4 to clinch the match for Texas. Christian Sigsgaard and Harrison Scott got Texas started in doubles with a 6-1 win. Colin Markes and Telles sealed the point with a 6-2 win. No. 9 Yuya Ito made it 2-0 when he defeated Jack Lin 6-3, 6-1. Sigsgaard, ranked sixth, pulled Texas to within a win of the match by beating Victor Pham in straight sets 6-4, 6-3. With the match decided, Texas kept picking up wins. Chih Chi Huang beat Austen Huang 6-1, 7-5 before Markes capped the wins with a 2-6, 6-3, 4-3 (10-8) win over Timothy Wang.